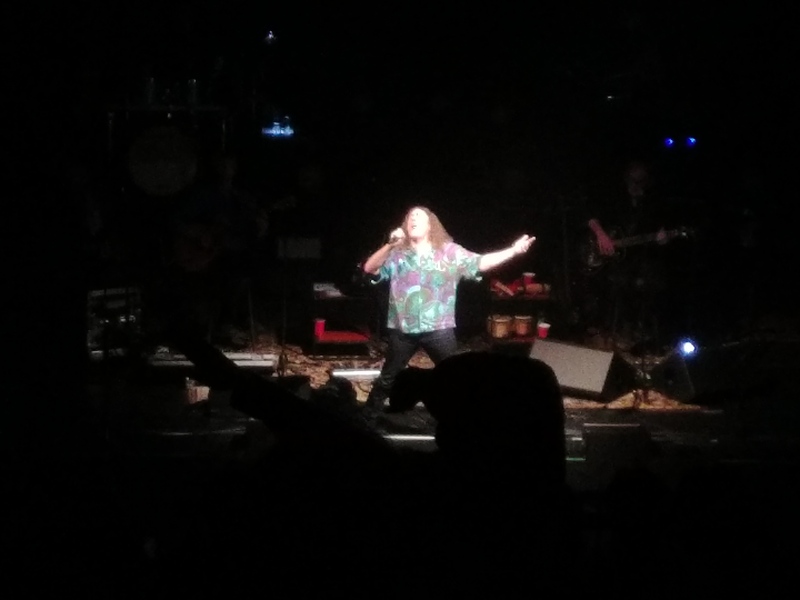 My wife and I got to see “Weird Al” Yankovic in concert in Monterey last Thursday night. He covered Tom Lehrer’s “The Elements”. This is interesting because…. Al doesn’t often do covers, but often does parodies. Tom’s song was itself a parody. The source material (from “The Pirates of Penzance”) was, some say, partly a response to the rampant musical piracy in the U.S. at the time. So there’s a thing. Anyway, I really enjoyed the concert, and I wanted to test some experimental binaural microphones I’d constructed. Bada-bing! Bada-boom! So, please Don’t Download this Song, and if you want to help Al and Tom get their Solid Gold Humvees, then support them by doing stuff! 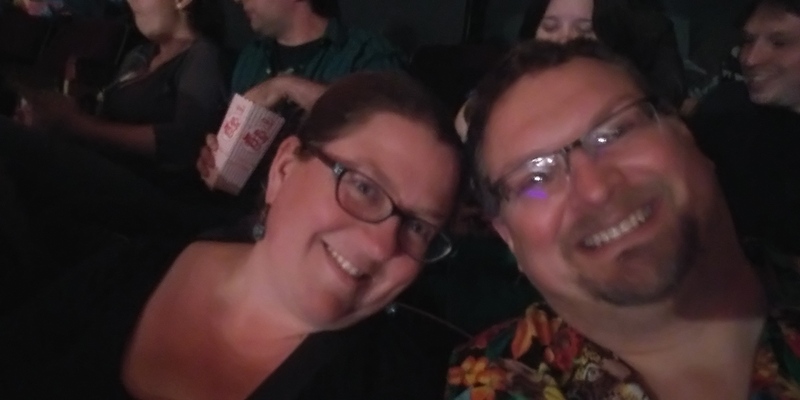 Oh, and Emo Philips is a great opener, very funny, and (despite rumor) still alive.